Pearce Bunting in History Theatre's "Radio Man"
Garrison Keillors play Radio Man premiered at History Theatre in Saint Paul. Actor Pearce Bunting of HBOs Boardwalk Empire portrays the host, whose story is based on Keillors childhood and experiences from the beloved national radio program A Prairie Home Companion. 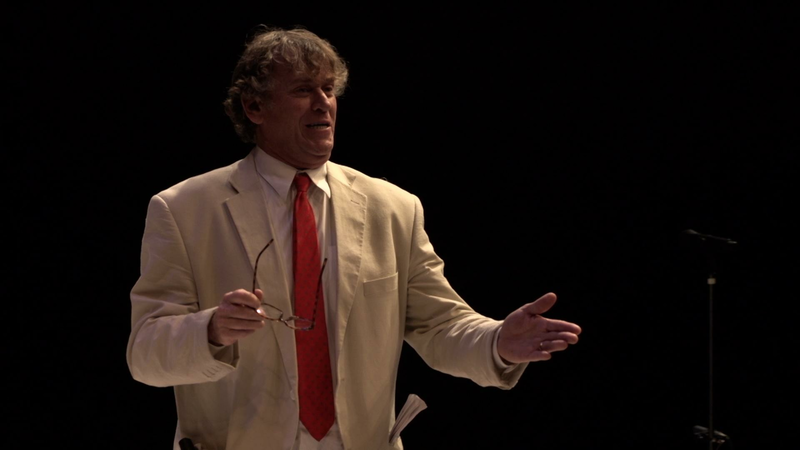 Actor Pearce Bunting plays the lead role in Garrison Keillor's play Radio Man.